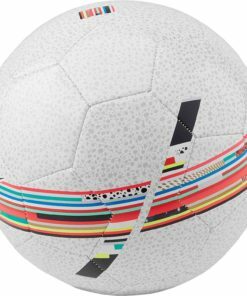 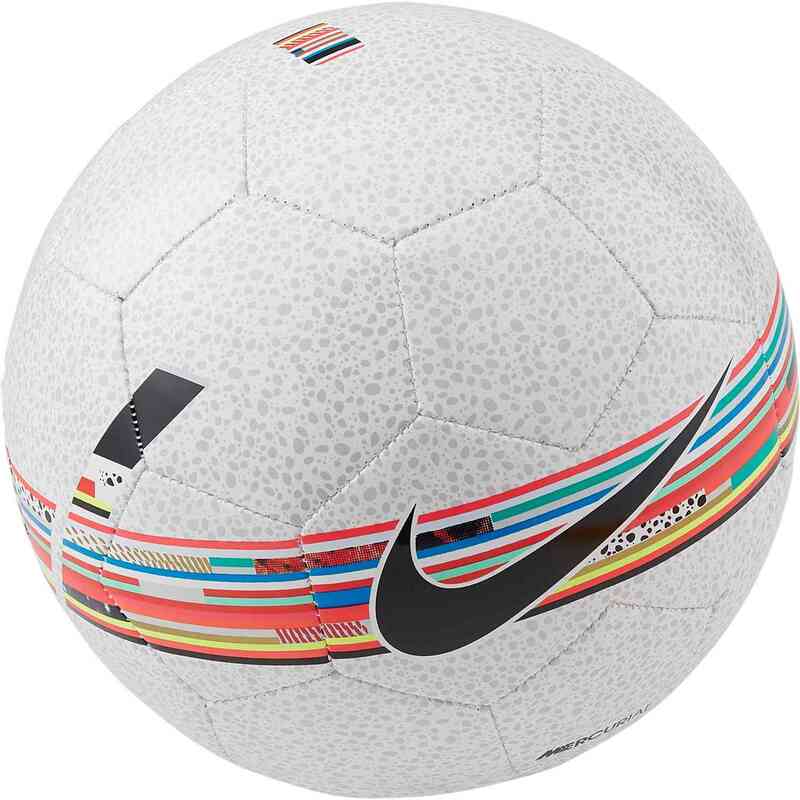 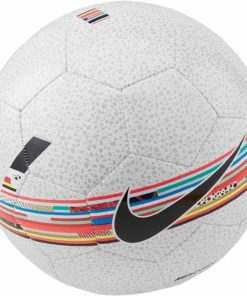 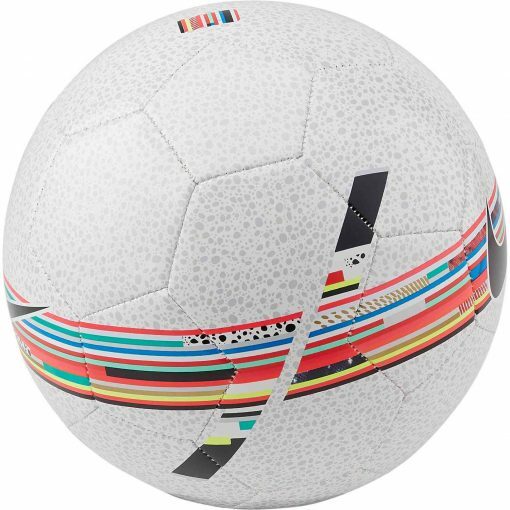 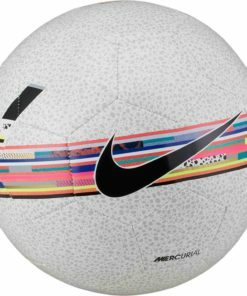 The Nike Mercurial Prestige Soccer Ball has a textured casing for great touch and feel. 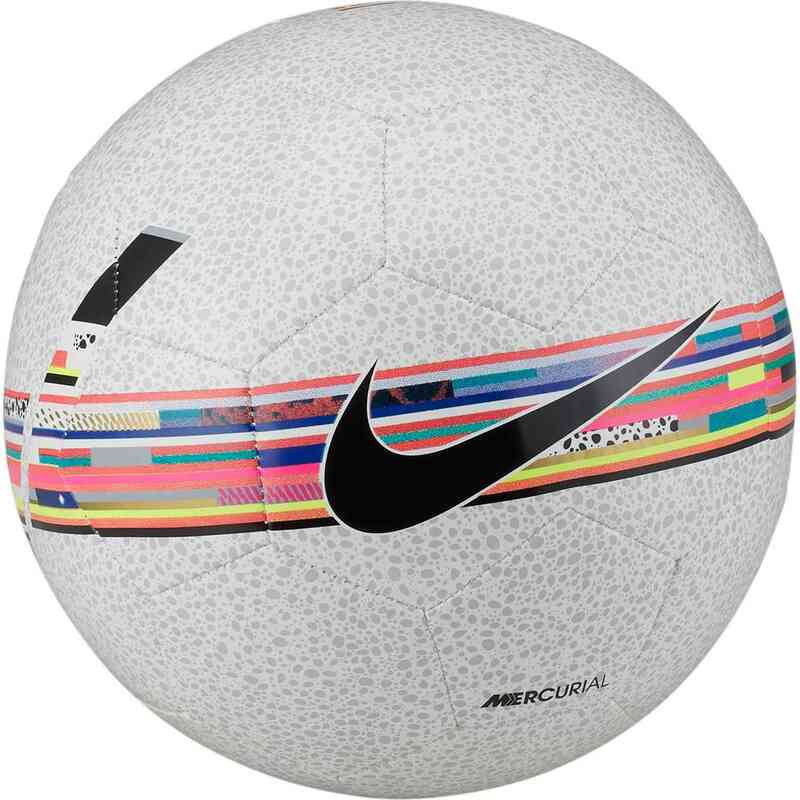 The graphics bring together designs from past Mercurial cleats. 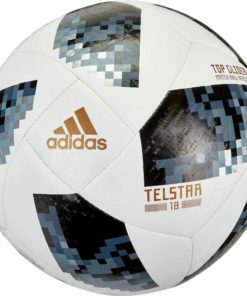 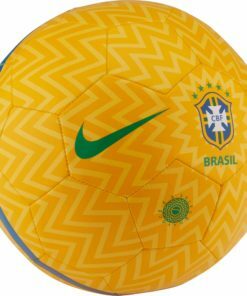 The textured casing on this ball offers an amazing touch and feel. 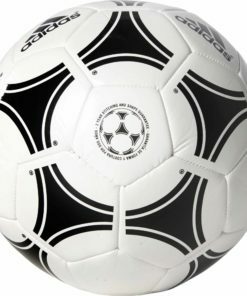 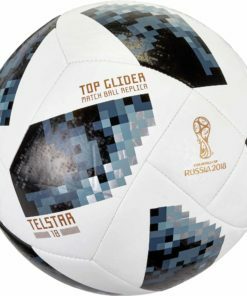 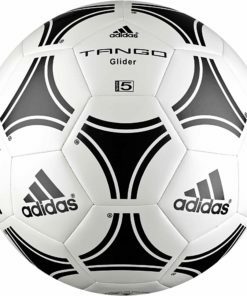 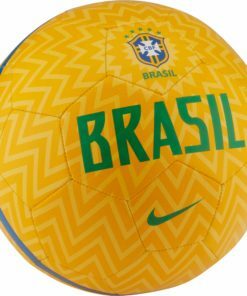 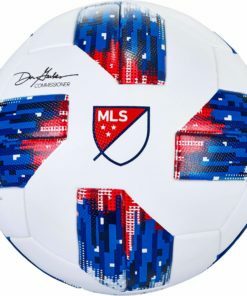 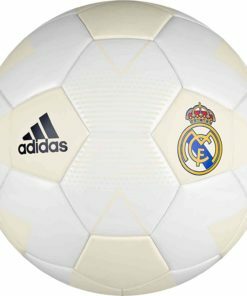 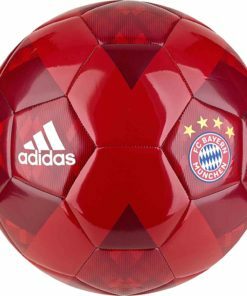 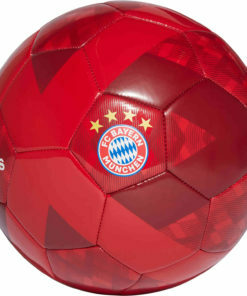 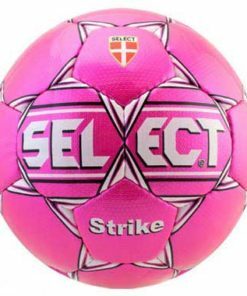 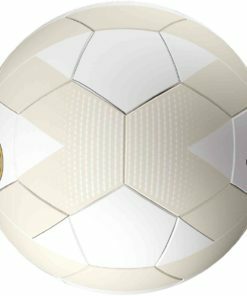 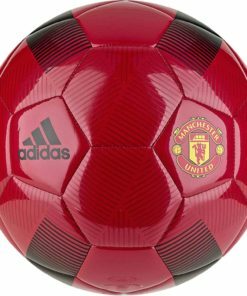 Find more Soccer Balls now at SoccerMaster.com!